At Behavioral Health of the Palm Beaches, we know that substance abuse issues are often symptoms of a pre-existing mental disorder or the result of a traumatic experience. This is why our philosophy is to treat the individual, not just their symptoms. We also understand that there is not a “one size fits all approach” to treating substance abuse and addiction. As a result, we offer a wide array of addiction treatment programs in Palm Beach that cater to each individual, as every case should be treated in a unique fashion. Everyone is different and will experience their own path towards recovery. Deciding to get help for an addiction will be the best decision as it marks the start to a healthier and happier lifestyle. Read below for more information on the specific addiction treatment programs we provide at Behavioral Health of the Palm Beaches. It’s not uncommon for drug and alcohol abuse to go hand-in-hand, whether it’s mixing pills with alcohol or nurturing two parallel addictions simultaneously. Behavioral Health of the Palm Beaches offers comprehensive treatment to patients struggling with singular and multiple addictive disorders, helping them regain their health and independence. Our drug and alcohol rehab programs in Palm Beach are catered towards long-term sobriety and a complete recovery. Many of our patients have developed addictions or substance abuse problems due to significant and identifiable trauma or mental illness that can’t be resolved or properly addressed within the time frame allocated in traditional treatment. Our long-term program provides patients ample time to fully heal and examine the origins of their addictions with the help of a qualified and experienced mental health and medical professional. Sobriety takes strength and commitment to a life-long journey and through long-term addiction treatment, we teach our patients how to properly sustain their recovery efforts. Our long-term drug and alcohol rehab programs in Palm Beach can help many patients who need extended care. Residential alcohol and drug rehab provides patients with the opportunity to recover and heal with no outside disruptions or distractions. When you are recovering from addiction in a safe and comfortable environment, you will be able to focus solely on treating the active addiction. This in-depth process encourages self-examination, life skills building, and community living. During residential addiction treatment, patients will learn the tools needed to successfully transition into everyday life in recovery. Very often, a casual and ill-advised flirtation with drugs and alcohol during one’s adolescence becomes a crippling and deadly addiction in their adulthood. Teenagers can take a downward spiral with drugs and alcohol and this can be treated before it’s too late. 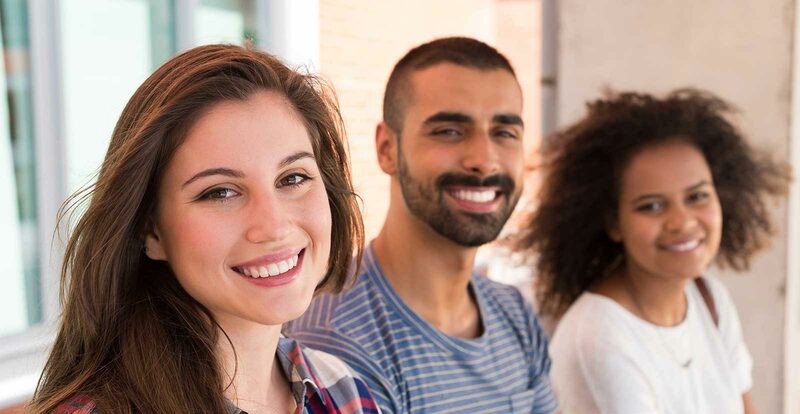 Our young adult alcohol and drug rehab program provides a safe, sensitive, and supportive environment in which mental health professionals address the complex and unique problems faced by young adults through in-depth group and individual counseling. Individuals will be able to fully recover through our customized treatment programs.